Just ahead of his inauguration as Tennessee's Governor, Bill Lee has been talking to the Memphis press about his future plans and policies. His campaign promises that were widely praised included more vocational and technical programs in schools and bringing economic growth to Memphis and Shelby County. But lately he has also raised eyebrows, stridently opposing Tennessee's (nonexistent) sanctuary cities, and saying that to remove a bust of a slave trader and Ku Klux Klansman from the state capitol rotunda would "whitewash" history. Political analyst Otis Sanford says Shelby County may have to square his positive ideas with his seemingly out-of-touch pronouncements. When Memphis Mayor Jim Strickland announced his reelection campaign, he came prepared with a surprising poll that professes a remarkably high approval rating among African-American men and women -- higher than his approval with white males. Sanford says that any challenger going against him will have quite a climb before the October election. 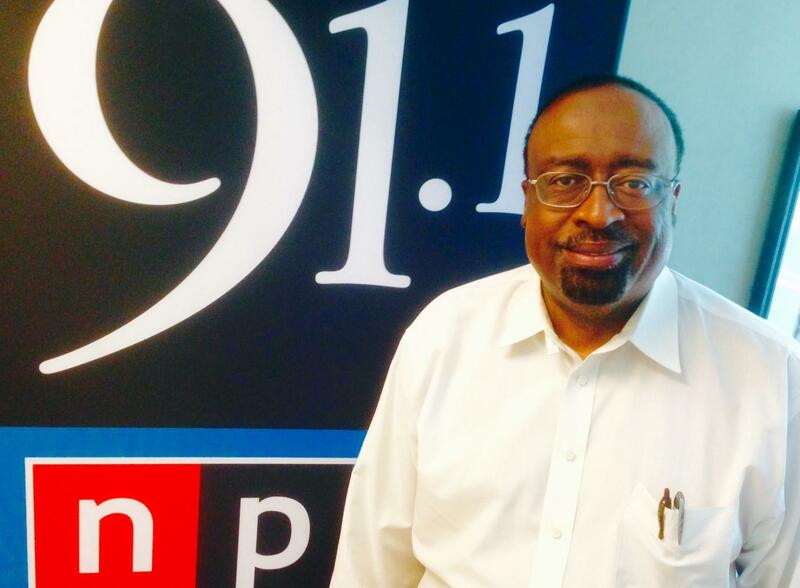 Political Analyst Otis Sanford discusses the week in Tennessee politics for Jan. 13-19, 2019.